Although rather brief, here are J. 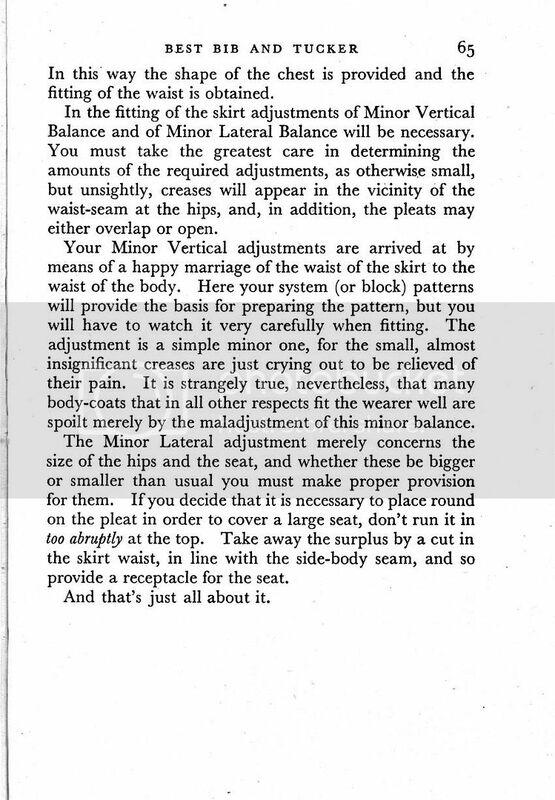 King Wilson's thoughts on the subject of cutting and fitting body coats. It comes from his book The Art of Cutting and Fitting published by The Tailor & Cutter, 1950. The rest of the book can be found here. 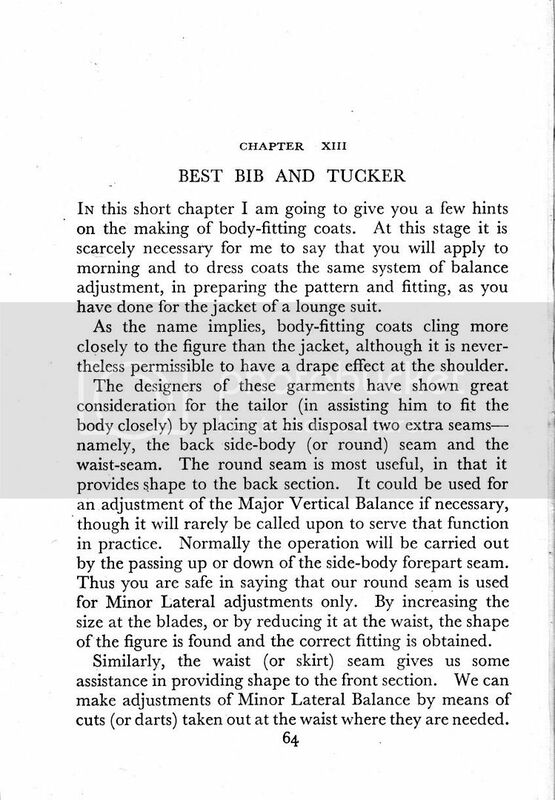 For a much more thorough discussion on how to fit body coats by Percival Thickett the reader is directed to this thread.